Executive-focused peer learning forums and issue-focused multi-disciplinary collaboratives facilitate knowledge exchange between key healthcare leaders. 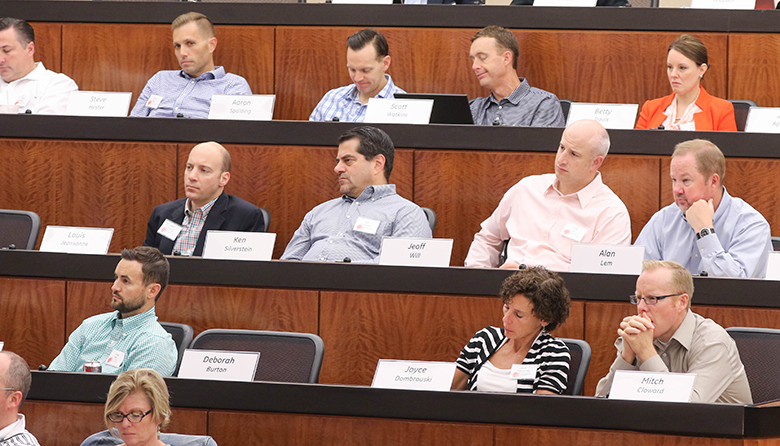 Highly specialized and diverse programs provide unparalleled preparation for the next generation of health system C-suite leadership. 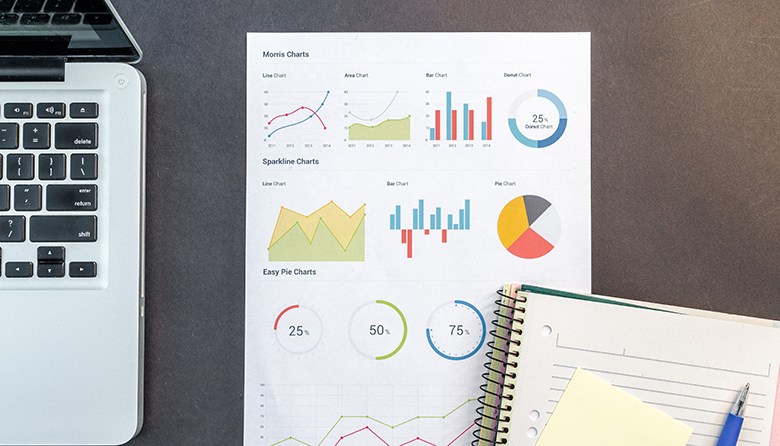 Strategic research shares insights and information on Top-100 health systems, their markets, and trends impacting the industry. 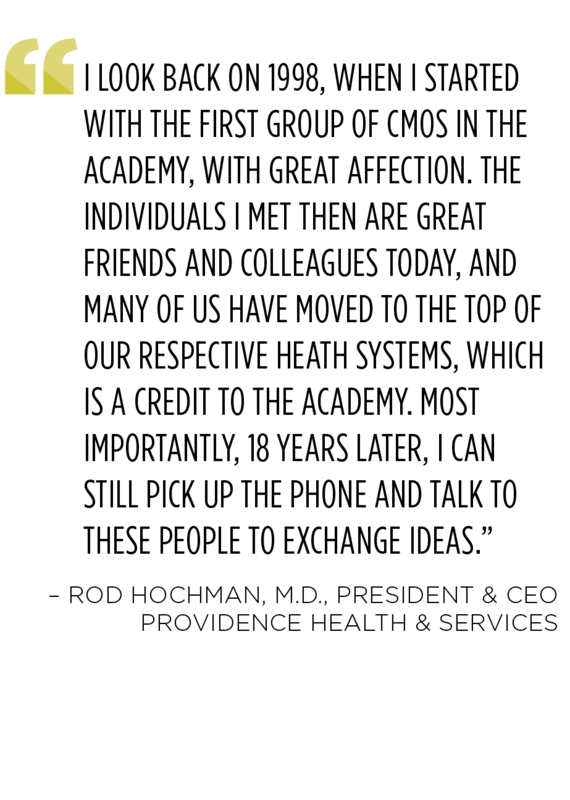 One-click digital resource for Academy members that connects The Academy experience to the everyday business of healthcare. Browse the Knowledge Channels or discover content in other easy-to-find and meaningful ways. 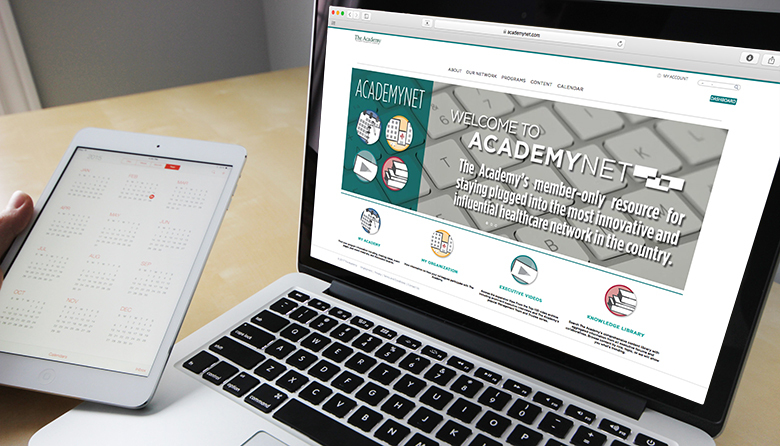 Everyday you can use the AcademyNet digital library to access new Academy research, peer viewpoints and relevant insights into how industry leaders are solving issues that matter to you. Expand your Academy experience. Find answers. Share insights. 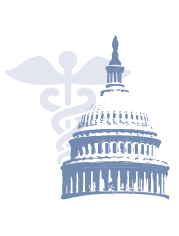 Leveraging the collective expertise of health policy experts and the nation’s largest and most innovative health systems, The Academy Advisors educates and advises on major legislative changes impacting the healthcare industry.